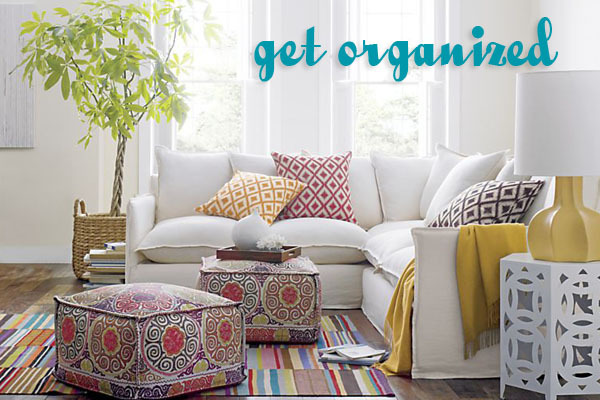 If you are one of those people who keeps countless papers stacked up, cannot find what you need to leave the house in the morning, you may find the home organization tips below helpful to get your life organized and declutter your space. Here is how to get your bedroom, your kitchen and your washroom organized as well as tips to help you organize everyday things like shoes and keys. Organize the pantry by food groups. Cans on one shelf, vegetables together, sauces together, soup together. Place all grain items on another shelf: pancake mixes, flour, corn meal. Sort out another shelf place all cereals in plastic cereal jars. If you do not have an extra drawer, get a nice basket for all your packaged sauce mixes, taco seasonings, etc. Instead of having a spice cabinet, find a nice spice rack to place on a counter or hang on a wall. This way all your spices are in easy reach for cooking. Keep your counters as clear as possible. Place appliances under the cabinet and only take them out when you need them. Start using reusable grocery bags. Some cities are making people do this by law now. Keep your shopping bags in your trunk so you won’t forget to take them with you. This will eliminate plastic grocery bags in your kitchen. Get a binder for all your recipes that are not in a cookbook. You can use plastic sheets to slide them in and they will always be handy on their very own page. This may be the most wanted home organization tip cuz we all know how chaotic clothes can be. Pick out the pairs of shoes and coats your family uses most often. Place everyone’s shoes near the front or back door of the house on a mat to protect your floor. You can also find shoe organizer type racks and stack shoes on them. 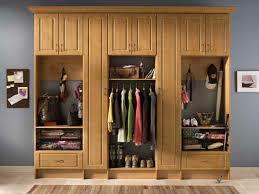 Again, place a coat rack on the wall or find a freestanding coat rack for everyone’s coatsnear the door. Get everyone in the habit of putting their shoes and coats in this spot when they get home. Umbrellas that are thrown around the house and not stored properly can get ruined. These need to be placed standing on end. A good way to do this is to get an umbrella holder. A skinny pot or tall basket works well for this purpose. Lost keys are never fun on busy mornings. Always put your keys in a specific spot each time you come home. You can hang a key rack near the door or place a key bowl on a table close by. 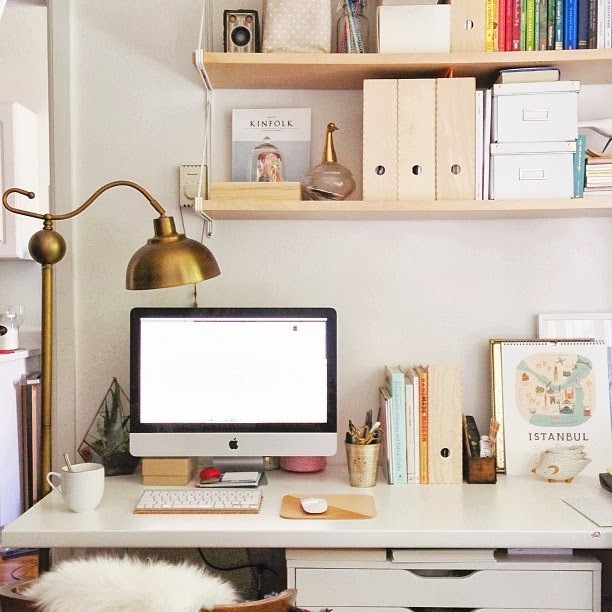 Home organization is not complete without clean desks. Desktops need to be kept clear so that you have ample room for paying bills, writing, and reading or use your computer. Keep your papers and files in a file cabinet next to your desk and find a handy pen holder to keep your pens organized. You can also use wire racks for sorting papers you need to keep close. 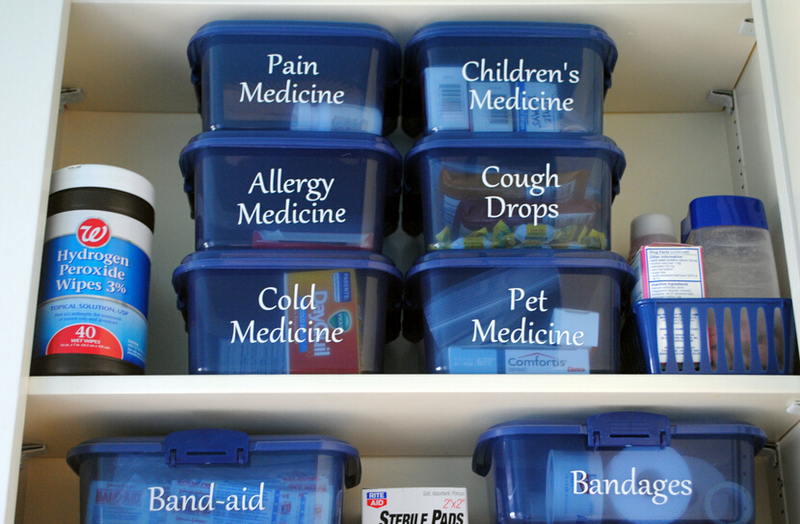 Organize your medicine cabinet into sections. Place medications on one shelf (high up out of kids reach.) Place all your nail care products on another shelf. Shaving supplies in another area and all your dental care on the bottom shelf within easy reach. Laundry sorters are a great way to keep laundry under control. Place a basket on the floor for each color range i.e. light, colors, darks. 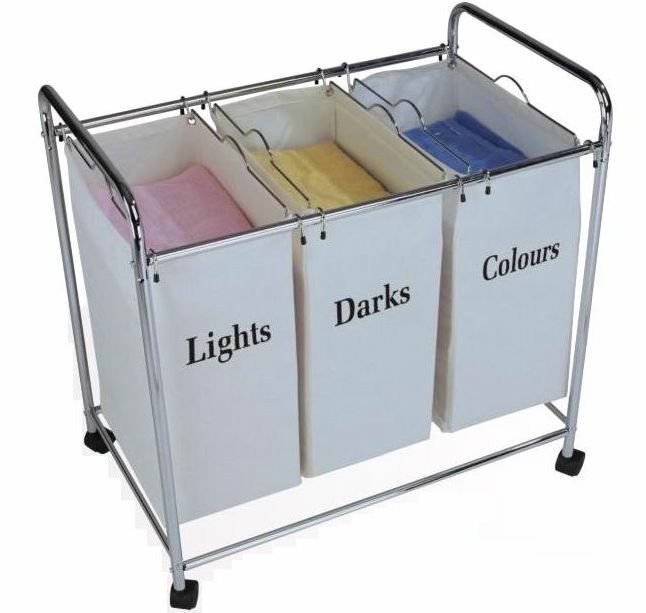 Or you can buy a laundry sorter with pockets for each load. Presorting laundry takes the work out of laundry day. Teach each family member to take their clothes in and put them in the right baskets. Place shelves close by the washer and dryer or right above for laundry supplies. Organize your laundry supplies in the order they are used i.e. soap in front, dryer sheets and stain removers in the back. Laundry. First of all, take out the laundry hamper. They always seem to be overfull with clothes all over the floor. Teach your kids to take their laundry to the laundry area and sort it into sorters themselves by colors. Toys. Get a bin rack for toys and label the bins for easy sorting. After playing, make them sort their toys into the proper bins for easy clean up. A clear hanging toy organizer hung on the back of the bedroom door makes a great toy organizer as well. They can just slide the toys into the pockets. Clothing. Hang a low rod in the closet so they can grab their own clothing easily. Use the top rod that is higher for “special” wear and hang clothing for school and play on the lower rack. You can also organize full outfits already matched up for easier dressing. For little girls, keep a hair accessory box with a brush, ponytails, clips, etc. Keep it in a certain spot and even have them bring the box down to breakfast. After dishes are cleared, open the box and do hair. School items. Keep a keepsake box of school papers, pictures, crafts and coloring book pages in the closet. You can use file dividers to organize them. Use these items to create a time capsule for high school graduation.